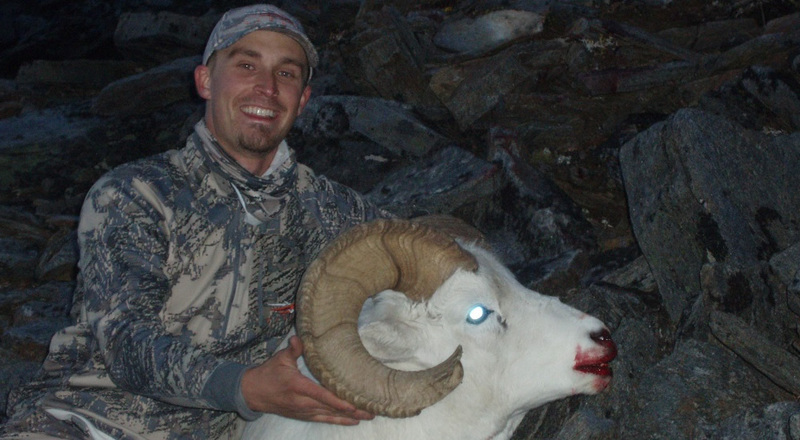 Arrowhead Outfitters invites you to join them on an exciting and affordable, fly-out self-guided Dall sheep hunt in Alaska’s Southern Brooks Range. 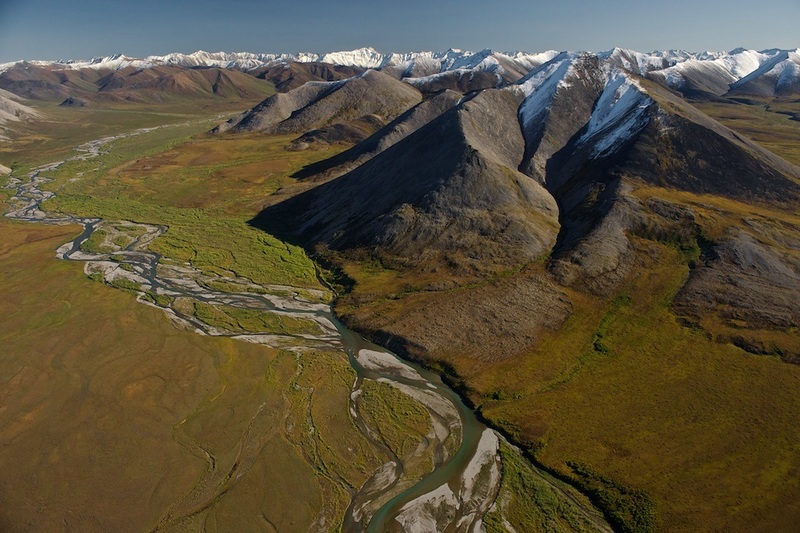 Hunting Alaska’s beautiful awe inspiring and pristine, Southern Brooks Range is an incredible experience and opportunity. 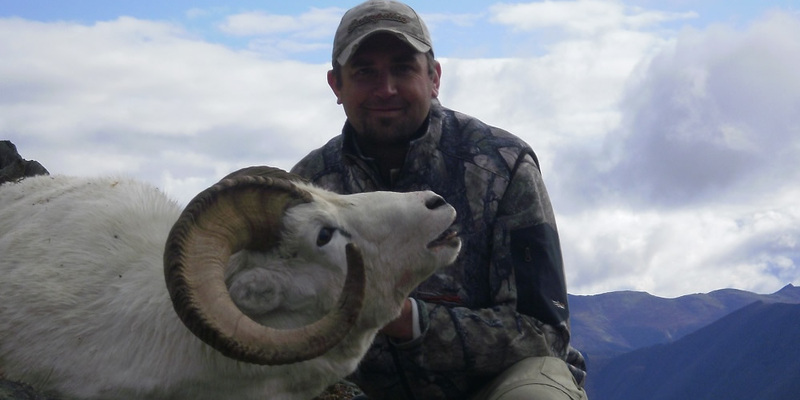 Picture yourself stalking trophy Dall Sheep in this remote and virtually, un-touched mountainous paradise, where rams over 40” are harvested each year. On your adventure you will witness the beauty and wonder of the Arctic tundra and will likely see other wildlife species including wolves, fox, Grizzly and Black Bear and a large variety of bird species. Be informed when choosing your air taxi service. Many other services fly larger aircraft that use the same landing locations repeatedly. These strips are generally far from your sheep destination and dotted with hunting camps. We on the other hand fly a 3 Passenger, M-6 and M-7 Maule on floats with the capability of delivering you and your equipment to strategic hunting locations closer to the Sheep, in areas with little to no hunting pressure. The cost of your hunt includes the flight to and from the drop off hunting location and transport of your meat and horns. There are no hidden fees! 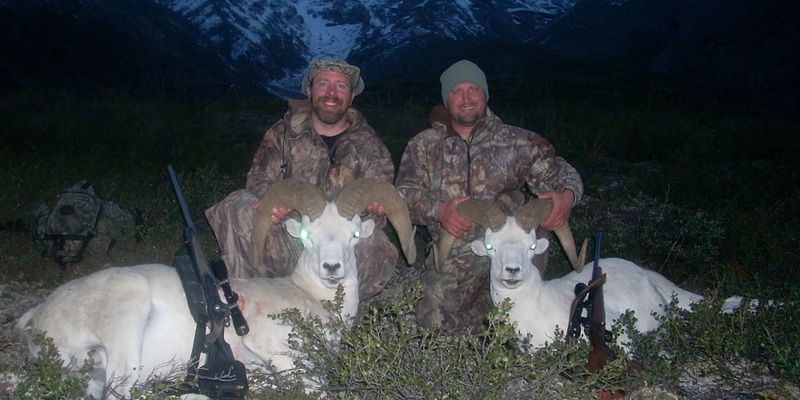 *Self-Guided Alaska Sheep hunts are only available to Alaska residents or their “Direct Next of Kin” (as per State of Alaska big game hunting regulations). mountains is challenging. You need to be prepared to do some hiking and should prepare, physically for your hunt. The more fit you are, the more enjoyable your hunt will be. 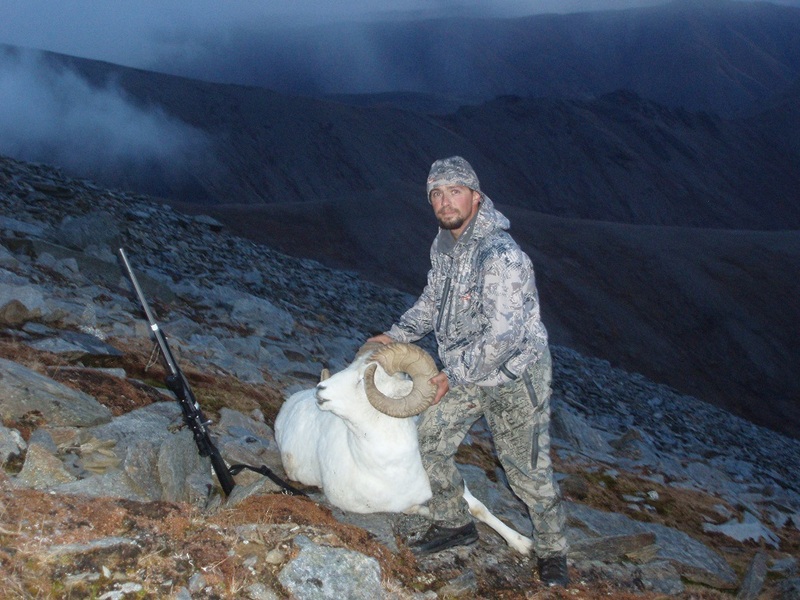 DALL SHEEP HUNTS: Self-guided and available to residents only AND non-resident hunters with next of kin accompanying them in the field. Tags unlimited and over-the-counter. Please see Alaska Regulations for further explanation. 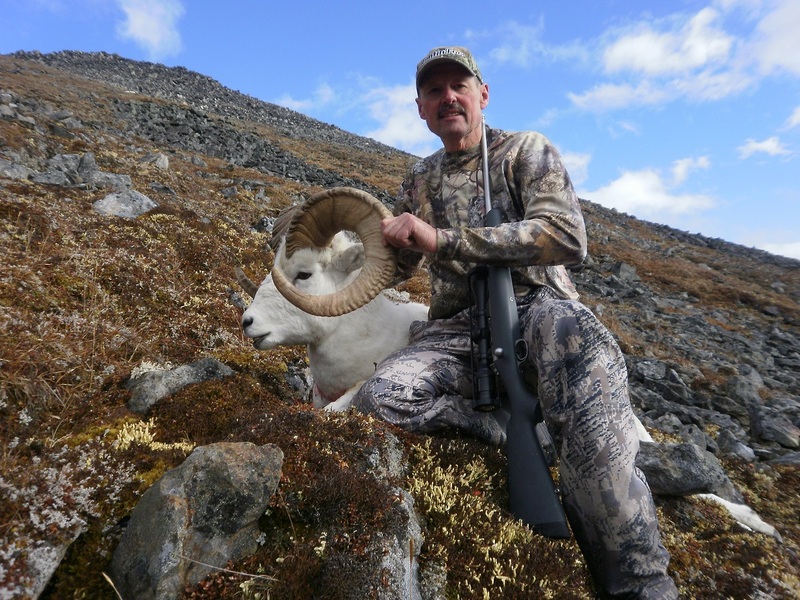 Our fly-out, trophy Dall Sheep hunts are conducted from Grayling Lake at mile marker 150 of the Dalton Highway (approx. 30 miles south of Cold Foot). Before departing, hunters are required meet as at our base camp, which is located at mile marker 145 of the Dalton Highway (approx. 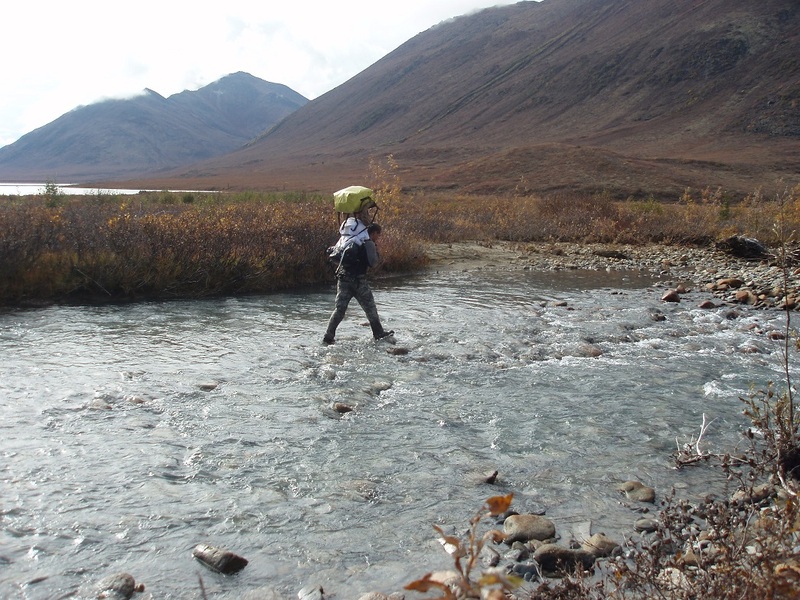 25 miles S of Cold Foot) and a short 4 ½ hour drive on well-maintained roads, from Fairbanks, north on the Dalton Highway. There are no stores for the purchase of food and supplies after you leave Fairbanks so please come prepared. Fuel, on the other hand, can be purchased at Yukon River Camp and Cold Foot which is a small community and truck stop at MP 175/Dalton Highway, it is also a great place to get an excellent hot meal. 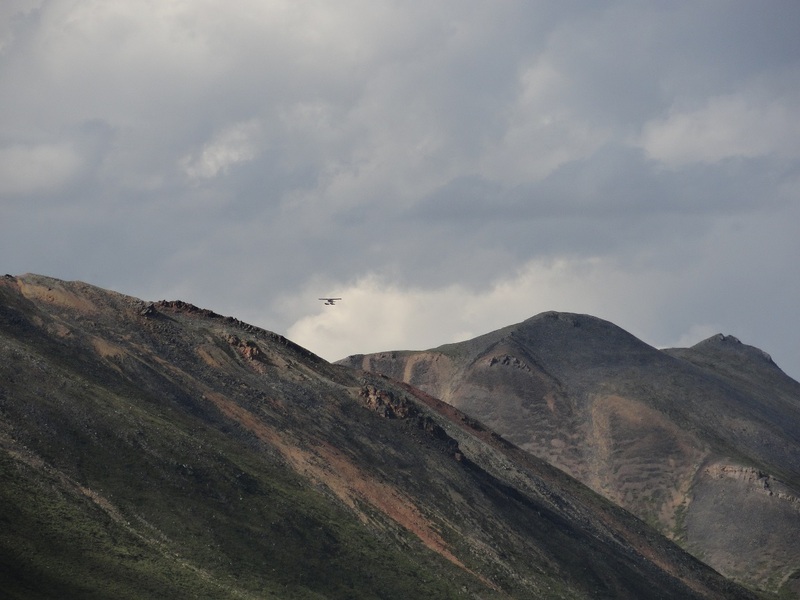 We ask our hunters to be at our camp and ready to fly-out by 8:00 AM the day of their scheduled flight. Hunters must advise us if they will be arriving later. Many hunters allow extra time so that they arrive at our camp the night before their fly-out date. The day of your hunt, all hunters take part in a thirty-minute orientation with us. During the orientation we check your license documentation, go over communications, transport of game meat, leave no trace camping, and other important information. Before you depart you must make sure that you have your gear including food, supplies, hunting equipment and camp equipment organized and packed according to Arrowhead Outfitters LLC’s size and weight limits. Each person’s items will be weighed to make sure they are in within their allowed (per person) weight limit of 70 lbs. 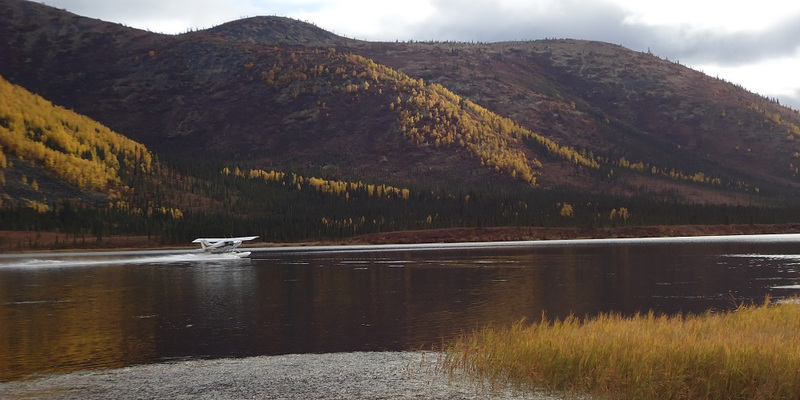 When it is time for your departure, from our base camp, you will drive five miles north to Grayling Lake where you will board one of our Maule float planes and depart for you hunt. After you depart, our crew will drive your vehicle back to our base camp, where it will remain “safe and secure” until your return. If you need to re-fuel for the trip back to Fairbanks, you must drive 25 miles north to Cold Foot. There are also rooms, hot showers and food service at this location.